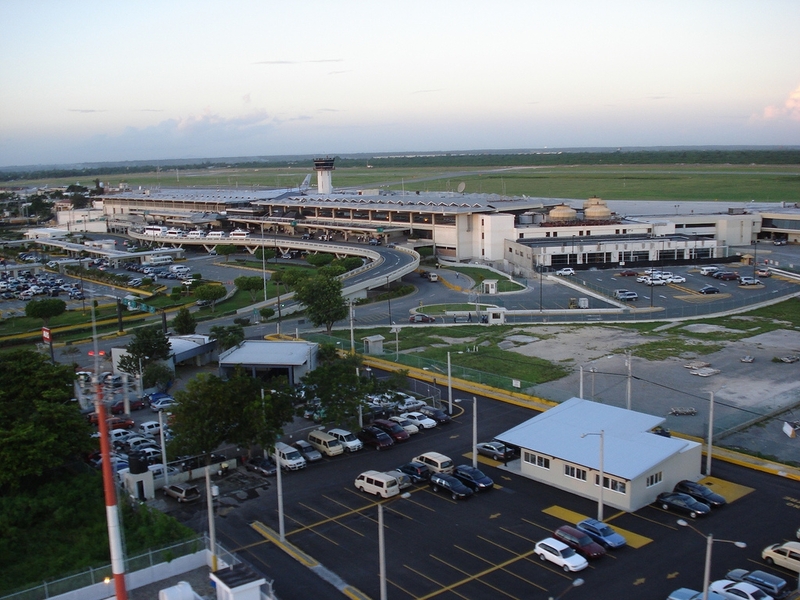 American Airlines, Jet Blue Airways, Delta Airlines, United Airlines and Spirit Airlines fly directly from Miami, Fort Lauderdale, Orlando, Boston, New York, Newark, Philadelphia and Atlanta to Las Americas International Airport in Santo Domingo. Samaná and Las Terrenas are readily accessible from there through a modern, toll highway which will take you first from Las Americas to Rincon de Molenillo, then through a short stretch of road (about 4 or 5 miles) past El Catey International Airport entrance to another toll booth where a new highway will take you to Playa Bonita/Las Terrenas; total toll should be about US$22 each way. 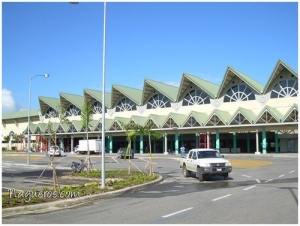 Jet Blue Airways also flies non-stop on Wednesdays and Saturdays from New York’s JFK Airport to Samana’s El Catey International Airport (airport code AZS). Playa Bonita and Las Terrenas are just a short 20 minute, 15 mile drive from there. Rental cars are available at the airports, and directions can be obtained from the rental car companies directly, from Google maps or from our website. Transportation can also be arranged through companies that offer air-conditioned, minivan service from the airport all the way to Las Terrenas at an extra charge.